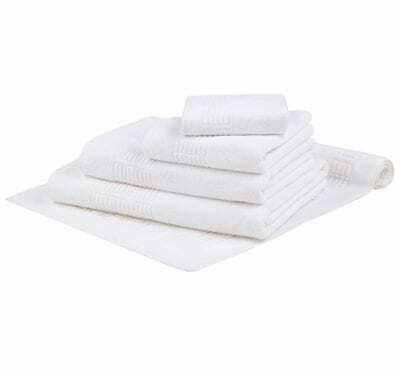 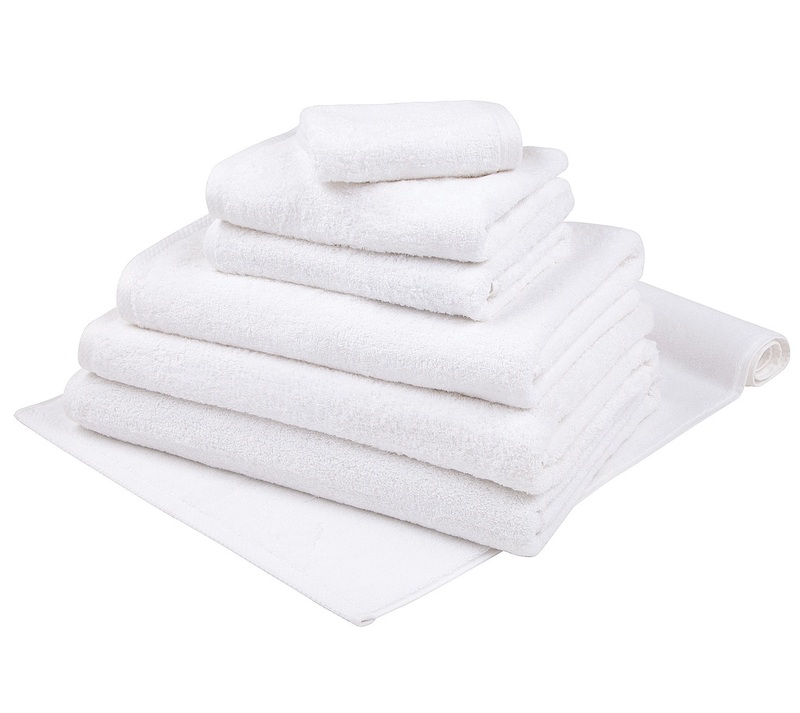 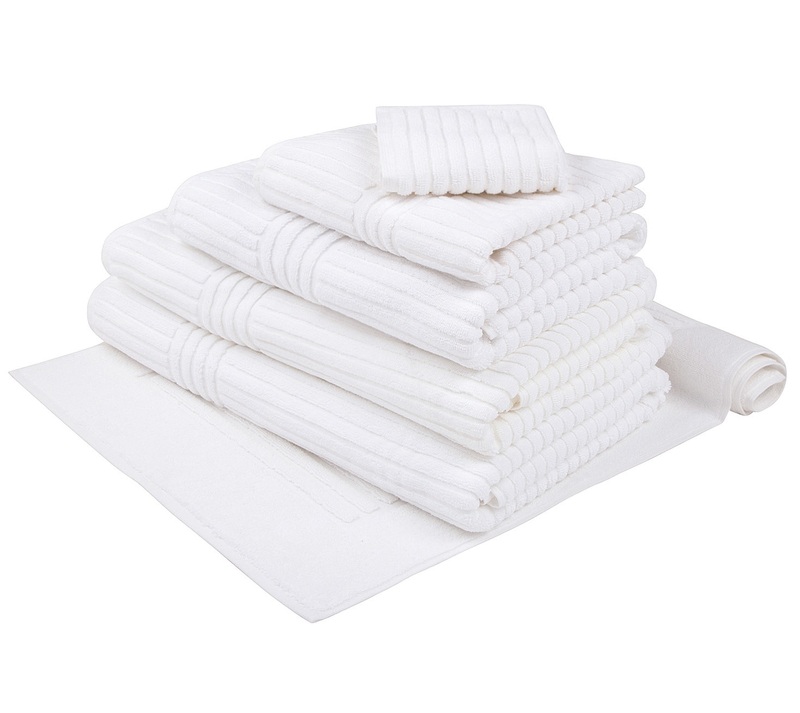 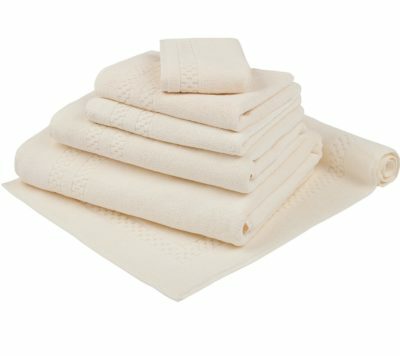 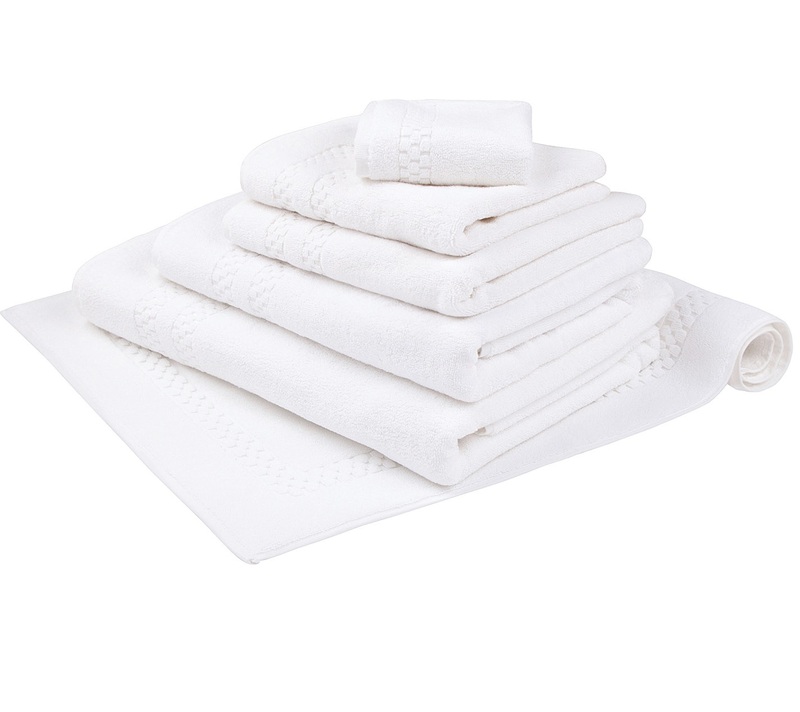 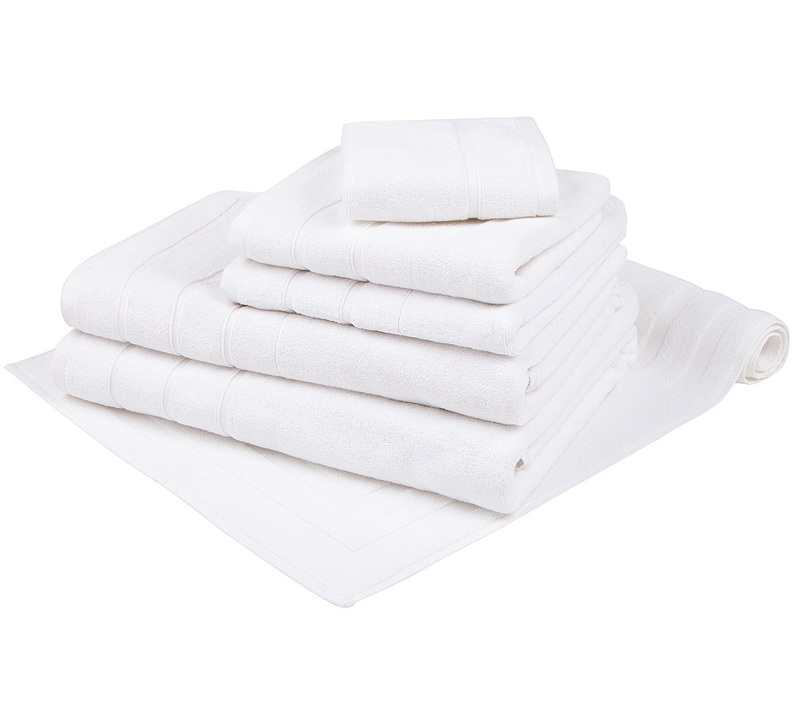 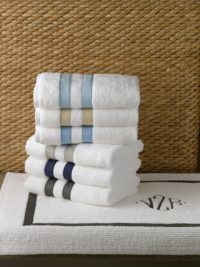 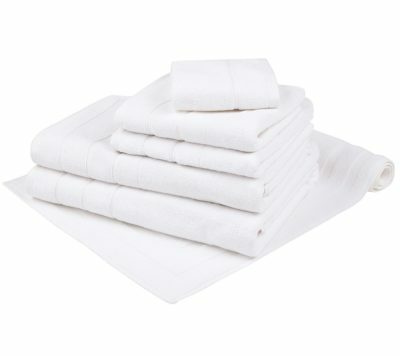 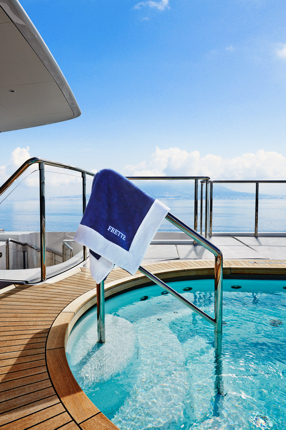 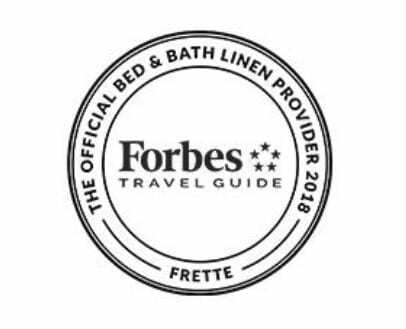 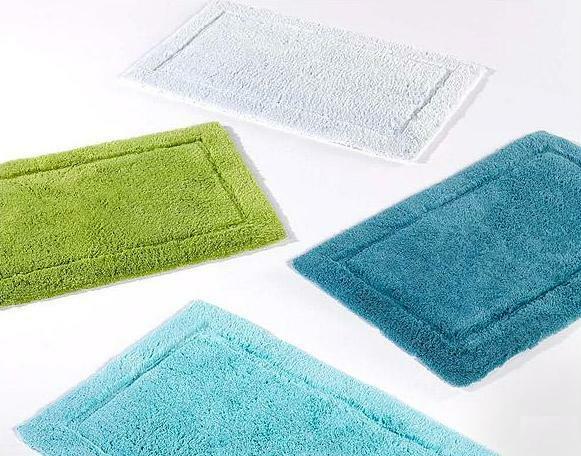 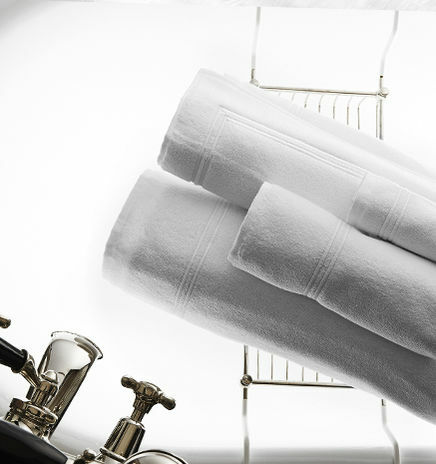 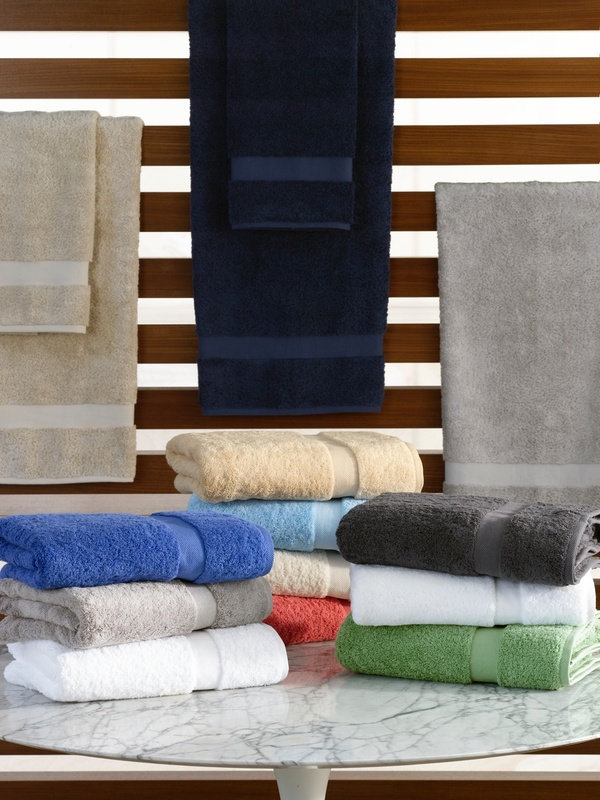 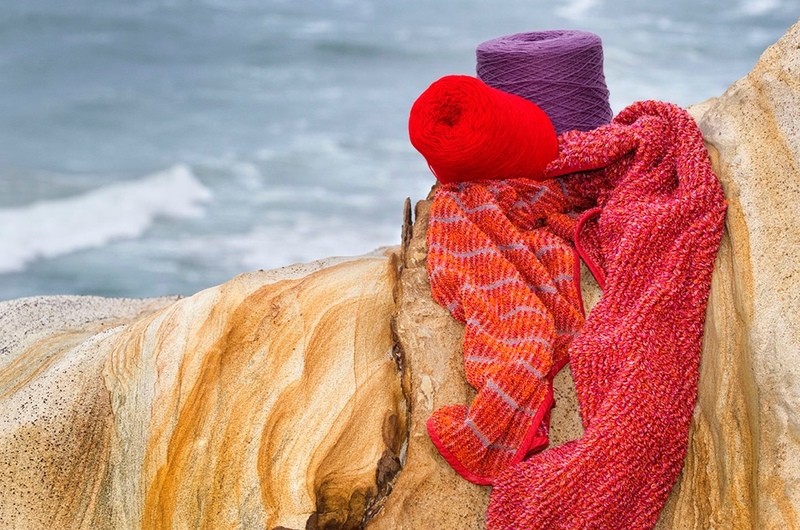 Exceptionally soft and thick, our luxury bath towels are made from the finest, pure long-staple cotton, highly absorbent, sumptuous to the touch and engineered to withstand the rigors of the hospitality industry. 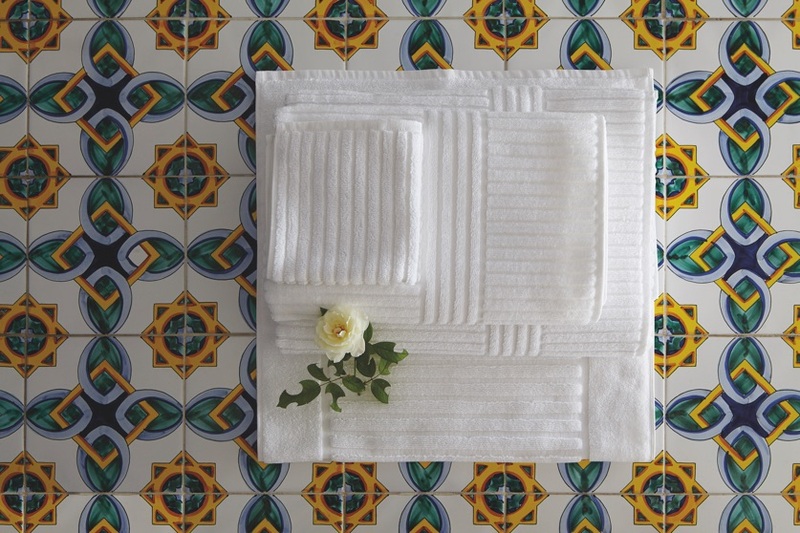 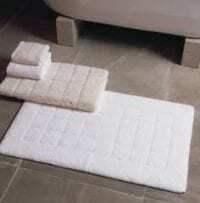 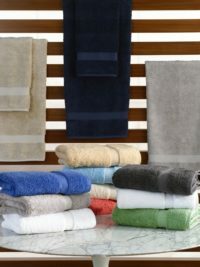 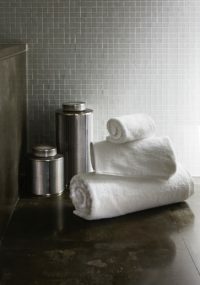 Whether your taste is contemporary or classic, simple or elaborate, our high quality hotel bath towels will augment the ambiance of your bathroom. 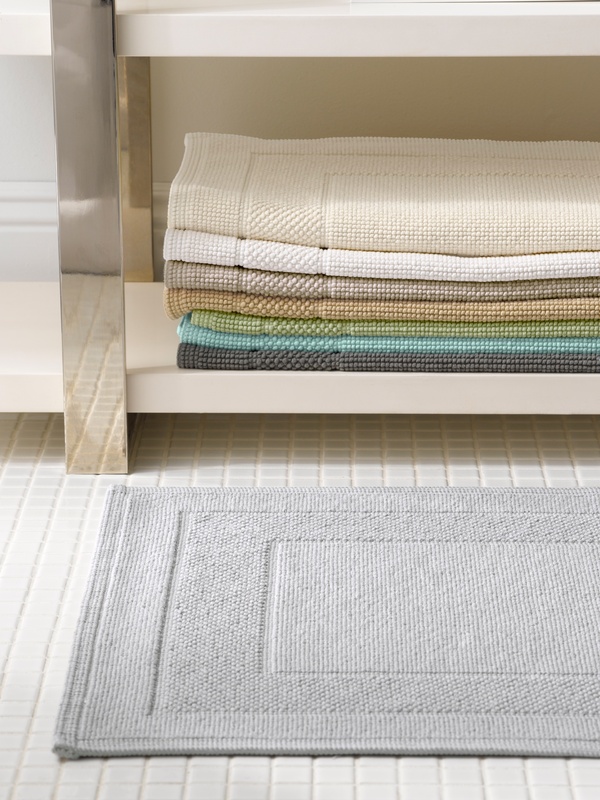 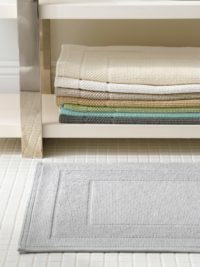 Our textured and sumptuous rugs are the perfect landing spot for wet feet.